Rally racing at its best. 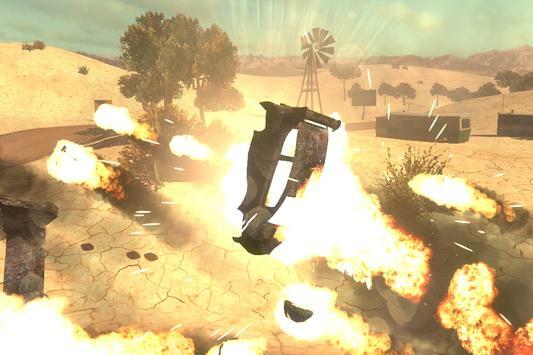 Push your car to the limit, but don't overheat your engine. How far can you go? -Totally FREE download and NO INAPP purchases! Choose your favorite car and go for an extreme driving experience! 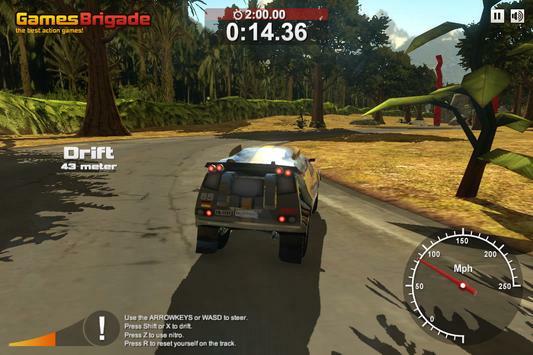 This game is all about achieving the fastest time. Use your steering skills, drift through road curves and speed it all up by using your nitro boost. Don't overheat your engine! Time records will give you access to new cars and new tracks. Pure speed and skill gameplay. 9 Awesome cars to collect. 9 Different jungle, snow and desert stages. No inapp purchases! Free download! 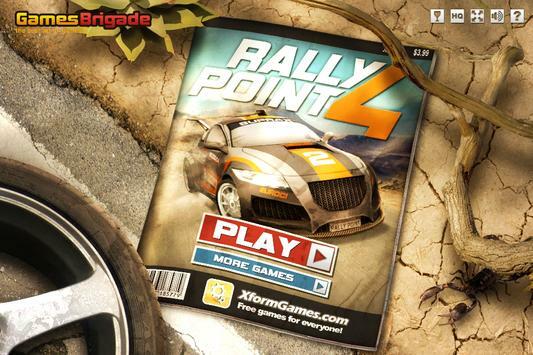 Please review Rally Point 4 Game and submit your comments below. We will collect all comments in an effort to determine whether the Rally Point 4 app is reliable, perform as expected and deliver the promised features and functionalities.